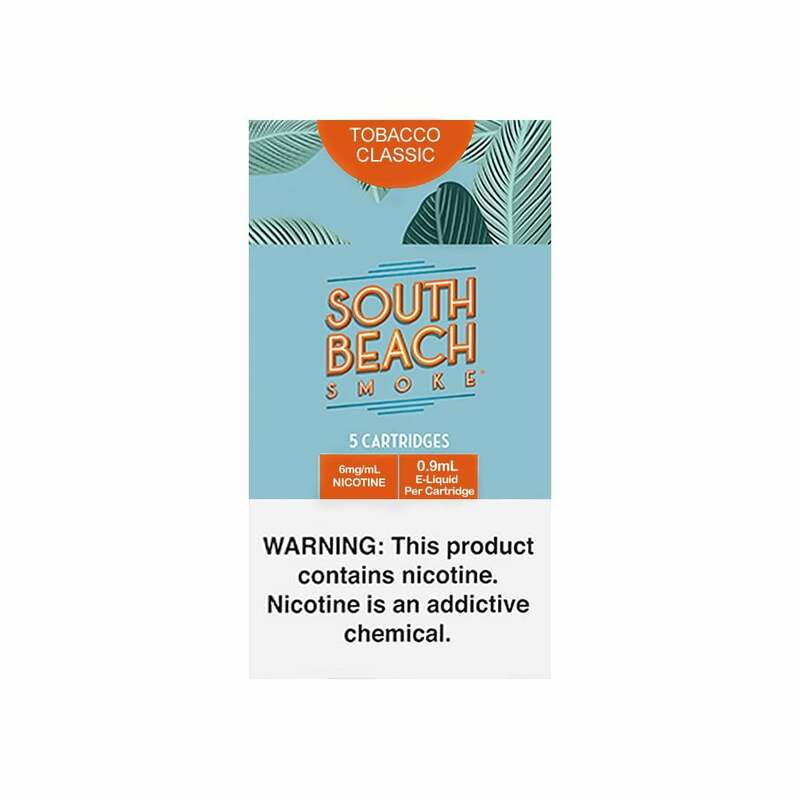 South Beach Smoke’s Tobacco Classic Refill Cartridges, as their name implies, have the classic tobacco flavor that has been a timeless favorite. Experience the smooth and slightly sweet tobacco flavor that embodies the Tobacco Classic Refill Cartridges. Great system, but would like to see white cardimizers . Also gold or colors for batteries, would be nice.